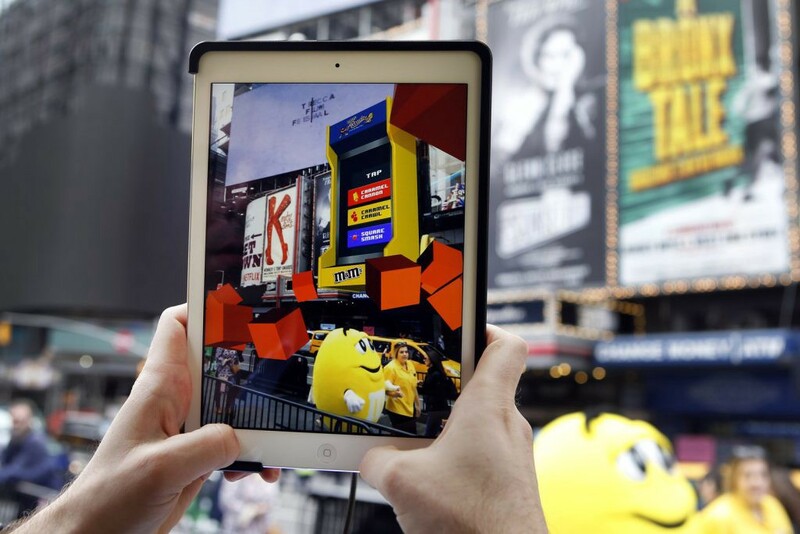 M&M’s unveiled its new caramel flavor by transforming Times Square into an arcade via augmented reality. *This article written by Kristina Monllos was taken from Oct. 2, 2017, issue of Adweek magazine. 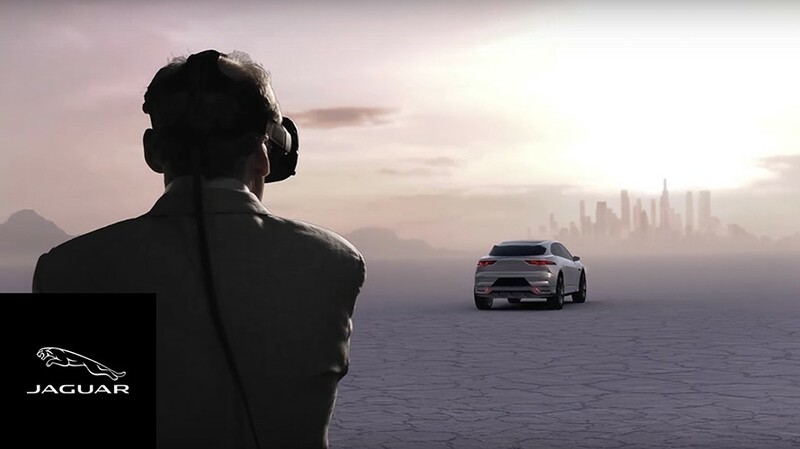 One recent experiential effort for Jaguar involved creating a VR high-speed car chase — but instead of a stunt driver, the consumer is the star. That type of interaction makes people likelier to share branded experiences, says Curmi. 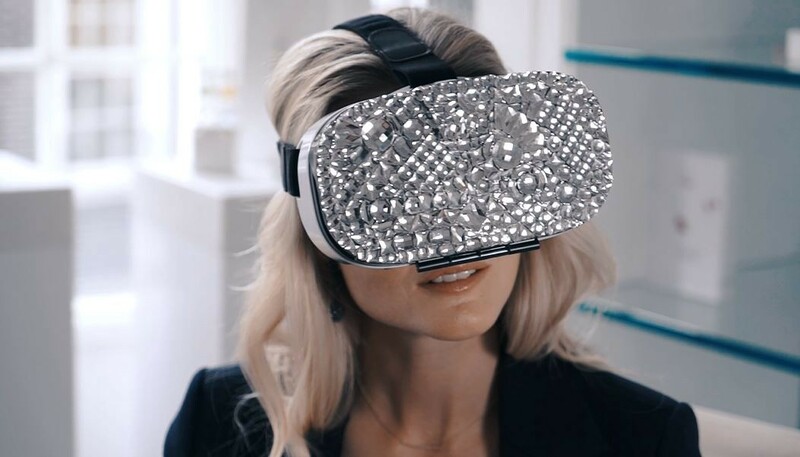 “It’s really difficult to have a high conversion to sales if you don’t have any people who show up,” adds Curmi, who believes that soft metrics — how excited are people who are spending time on site? How much energy do they have? Are they walking away with a smile? Are they chatting with their friends and family in an animated way? — are just as important as hard metrics.